Send a wave of warmth through the room with the sophisticated PTC heating technology of pureHeat WAVE. Boasting six different safety features, pureHeat WAVE is the reliable choice for zone heating. With a gentle touch, the warm air immediately begins filling your space with a consistent temperature from floor to ceiling. pureHeat WAVE’s 90° horizontal oscillation circulates warm air evenly throughout your entire space. Choose from three levels of warmth or select Comfort Mode for a cool gentle breeze to maintain the perfect level of comfort during any season of the year. 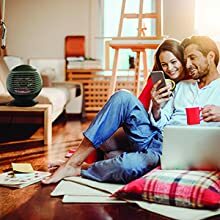 Operating pureHeat WAVE is simple and convenient using the smart-touch control pad located at the top of the heater that accents the modern and simple design of the heater. 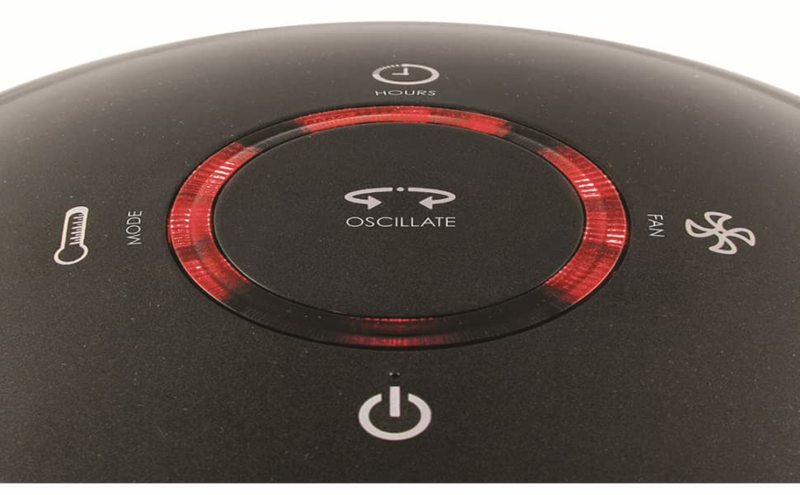 90° Oscillation: Distribute heat evenly across the entire room by using pureHeat WAVE’s 90° horizontal oscillation. 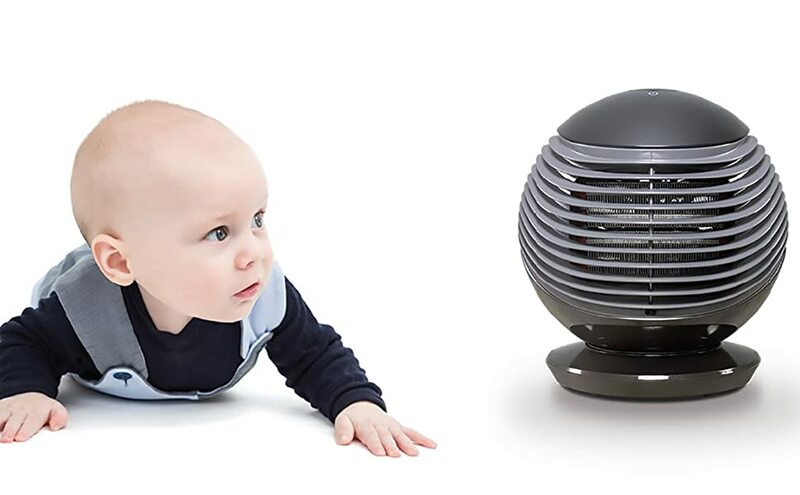 By circulating air throughout your entire room, you will achieve maximum comfort with the highest efficiency. 3 Levels of Warmth: Choose the perfect temperature setting for your environment by selecting one of pureHeat WAVE’s modes: 66°, 72°, or 78°. Or, if you’re ready to cool off from the heat, select Comfort Mode for a cool gentle breeze. 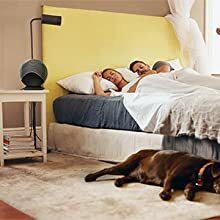 3 Hour Shut-Off Timer: By enabling the timer feature on pureHeat WAVE, you can set the heater to automatically turn off when you expect to be done using it. Choose any length of time between 1-3 hours and then rest assured that your heater will automatically shut off, saving you energy and money. Distribute heat evenly across the entire room by using pureHeat WAVE’s 90° horizontal oscillation. 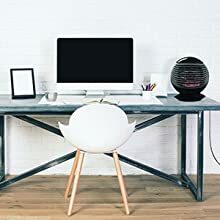 By circulating air throughout your entire room, you will achieve maximum comfort with the highest efficiency. 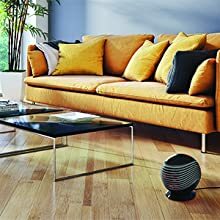 Unlike traditional space heaters, pureHeat WAVE can be used through every season of the year thanks to its Comfort Mode that produces a gentle breeze to circulate the air in your room.